I signed up, but I didn't get my activation email. The activation email we sent to your email address may have been blocked by your spam filter, and was possibly binned in the junk folder. Kindly sift through your junk mail for our activation message. 1. Go to the BrillKids Forum. 2. 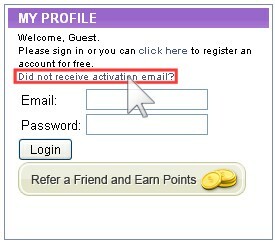 In the upper left-hand corner of the screen, click on the link which says, Did not receive activation email? 3. 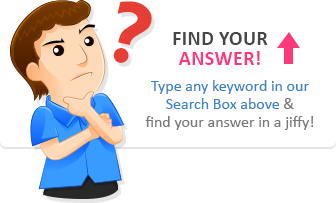 Fill in the form on the page, and click on the Resend Activation Code button. 4. Our system will then resend the activation email to your email address. To ensure that our emails get to you safely and promptly, we would like to recommend that you "whitelist" our email address in your computer unit - this way, your PC will know that we are safe senders and will accept future emails from us. 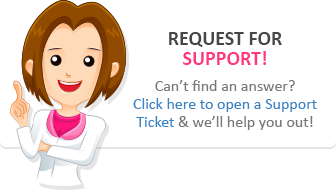 For "whitelisting," kindly add info@brillkids.com to your contact list.